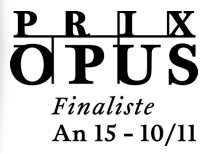 opus 18 – le cycle commence ! It is with great excitement that we start our two and a half year venture to explore the opus 18 cycle of Beethoven. 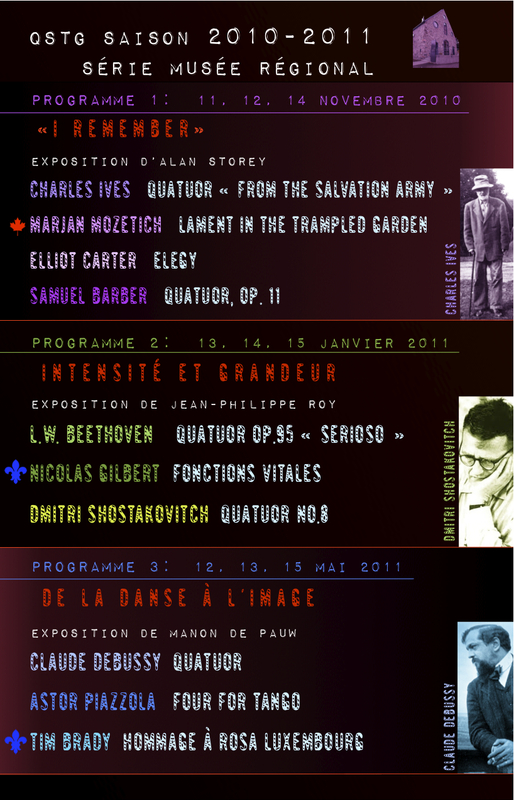 Thanks to a CALQ Territorial grant and our numerous partners, in six programmes, and 18 concerts, we will interpret the six quartets. Each of the programmes features a single op. 18 quartet, in the order they were written. In the first programme, we highlight the third quartet, perhaps the most lyrical of the six, alongside two other works of lyric nature; Turina’s Oracion del Torero, and the wondrous Ravel quartet. Come share these compelling works and take part in our adventure !